Between the events of Spider-Island and the upcoming Circle of Four event, we find our favorite symbiote taking a road trip with the arch nemesis he met in issue #1, Jack O'Lantern. So how did Road Trip stack up to the previous issues of Venom? The Story: Crime Master blackmails Flash and sends him to Las Vegas to get him the Toxin symbiote. So Venom goes AWOL and sets off with Jack O'Lantern on a road trip. The Good: The Fights - Venom has two epic battles in this arc, the first against Captain America in issue #10. The second fight comes in issue #12 when we see Flash Venom-Out and go crazy all over Jack. Flash - His world is in complete shambles after this arc. He buries his dad, goes AWOL, loses Betty, starts drinking again; the symbiote is the only good thing in his life now. Who else got chills when asked if he has had hard times, Flash responds "We're getting used to it." The Bad: Brock and Toxin - It's not the fact that they were in the arc, but at how little they were used. Brock gets a couple panels and Toxin is only shown as a pile of goo. 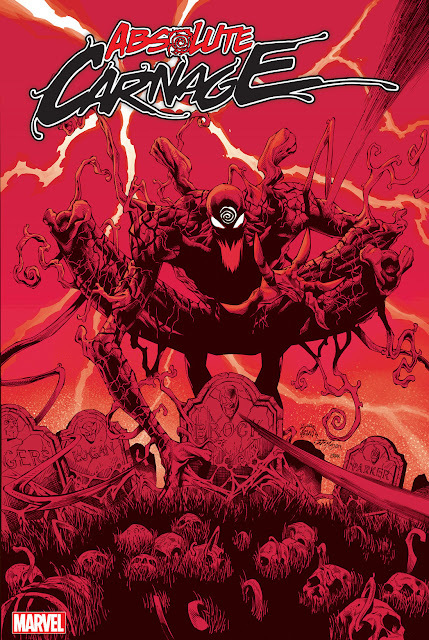 While it might be setting the stage for things to come, I would of liked a full blown issue featuring 'Symbiote Hunter Brock' and Toxin with an actual host. Speaking of Toxin, we also deserve an explanation down the road of what happened to Pat and how Toxin got to Las Vegas in the first place. Jack O'Lantern - I'm just sick of this guy. Issue #11 (the Jack centered issue) was by far my least favorite of the series. I know each hero needs a worthy advisory but Jack is more of a sick psychopath than a worthy opponent. My only hope is that Remender takes the next couple months (or even year) from including Jack in this series. The Overall: 4 outta 5. This series has been building since the very first issue. Flash finally not only wants the symbiote, but now he needs it. It is all he has left and doing anything to keep it will make for some great stories this year!